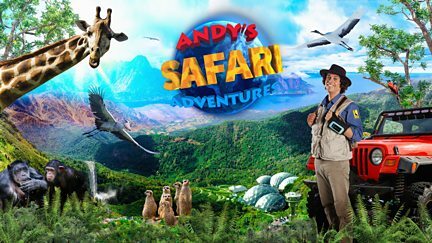 Andy works at Safari World, the biggest and best safari park on the planet, with his boss, Mr Hammond, and his tech wizard assistant Jen, who monitors all the animals from the control tower. Browse content similar to Andy's Safari Adventures. Check below for episodes and series from the same categories and more! Andy works at Safari World, the biggest and best safari park on the planet.